It is, no joke, a house. 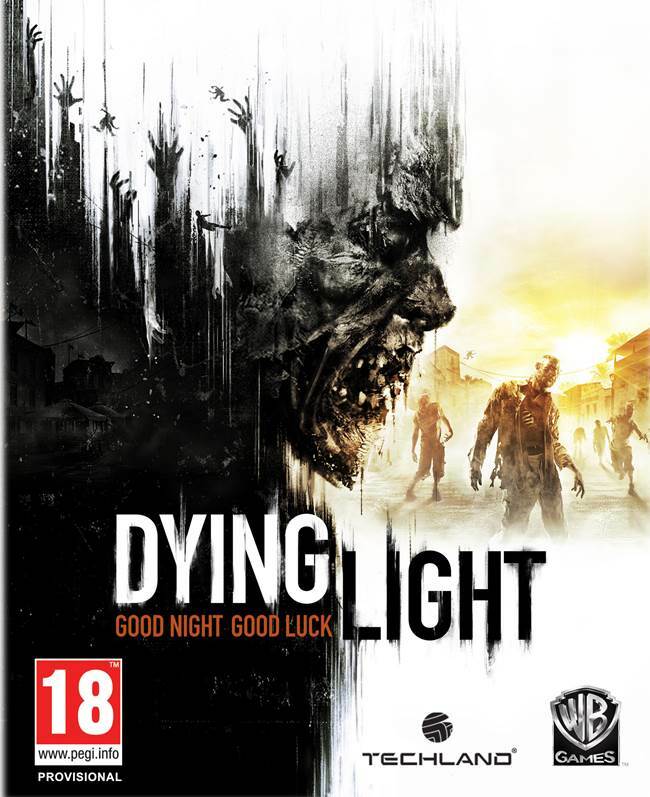 Techland and Warner Bros. are gearing up to launch Dying Light at retail in Europe and the UK, and to make up for the delay in the game’s physical release, they today announced a brand new collector’s edition for the game. Except they might have gone a bit… overboard with it, see, because the new collector’s edition is literally a house. And not just any house, it’s a full fledged fortress that can help you survive a zombie apocalypse. I’m serious. The house comes fully equipped with all live-in amenities and also includes an upper deck with vantage points and an escape hatch, arsenal storage for weaponry, and of course a living area with TV, Xbox One, and the latest sound system to play Dying Light on. 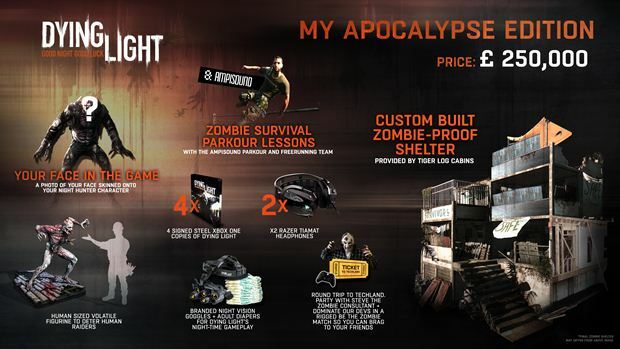 And all of this can be yours for, well, £250,000. I mean, if you take your zombie apocalypses seriously, you might as well just go for it, you know?